Kyla Holas has been named to the USA softball coaching pool and will attend the December 2017 training camp. Due to that recent nomination, Kyla was selected by the WBSC to help develop softball in Lesotho. Holas will make two trips in spring of 2018 to assist the LNOC in developing their coaches and athletes in an effort to keep baseball/softball in the future Olympics. In the summer of 2017 Holas completed her first season as assistant coach for the NPF Chicago Bandits overseeing the pitchers and catchers. The Bandits finished the season 25-26 overall and advanced to the NPF Championship series in Baton Rouge. Bandit pitcher Haylie Wagner finished second in NPF wins at 11 and the pitching staff had top ten finishers in 4 of the 5 pitching categories. Previous, Holas spent 16 seasons at the helm of the Cougar softball program, which she began constructing from scratch in 1999. In the program's 16 seasons, Houston has proven to be a mainstay at the top of the Conference USA and American Athletic Conference standings on the way to national and regional prowess with 14 consecutive winning seasons, seven NCAA Regional appearances (2004, 2007, 2008, 2011, 2012, 2013, and 2014) and two NCAA Super Regional appearances (2008 and 2011). In 2011, Holas gave a presentation on the curve ball at the NFCA National Convention. Holas spent three seasons at the University of Florida, where she was responsible for developing the pitchers and catchers. Kyla guided the Gators through its inaugural season and through a tough Southeastern Conference schedule. While at Florida, Holas was instrumental in the development of Chelsey Sakizzie, who was named the 1998 SEC Player of the Year in addition to Louisville Slugger All-America Third-Team honors. She coached five other players to SEC accolades. Before going to Florida, Kyla spent two seasons as an assistant coach at Northern Illinois. While working in DeKalb, Ill., Holas tutored the Husky pitchers and coordinated the academics for the team. She coached the 1996 Midwestern Collegiate Conference Player of the Year, pitcher Angie Zuspann, as the Huskies reached the NCAA Regionals for only the second time since 1988. As a player, Holas was a three-time NCAA All-America pitcher at Southwestern Louisiana (now Louisiana-Lafayette) after leading the Ragin' Cajuns to a third-place finish at the 1993 NCAA Women's College World Series. She received WCWS All-Tournament Team honors and was a two-time finalist (1993 and 1994) for the prestigious Honda Broderick Cup, a national award given to the top female student-athlete at the NCAA level. Holas racked up a career 104-20 record. She had a lifetime earned-run average of .50. Of her 104 victories, more than half (56) were shutouts, with 17 no-hitters, and five of those being perfect games. She also compiled a .301 batting average, setting seven school records. Her .839 winning percentage is still in the Top 15 NCAA record books. 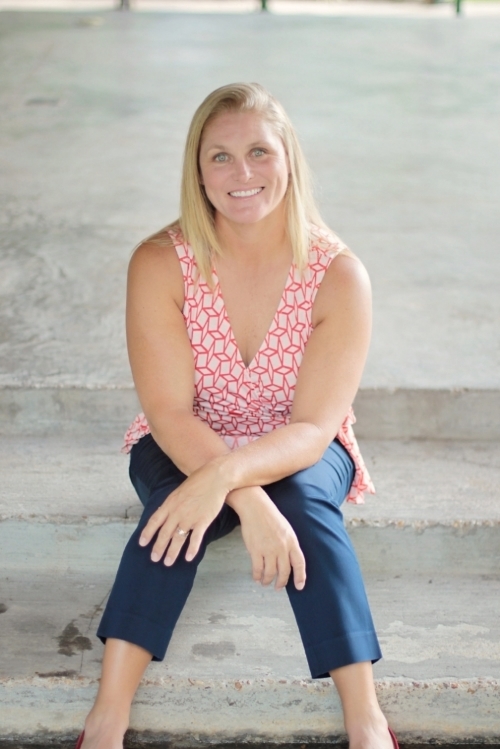 In 1999, Kyla was inducted into the Louisiana-Lafayette Athletics Hall of Fame, and in 2011 into the Lousiana Sports Hall of Fame as the first female softball player. Holas was named to her South Houston high school's Hall of Honor in 2011, and the Pasadena ISD Hall of Fame for her accomplishments as an athlete and coach in 2015.